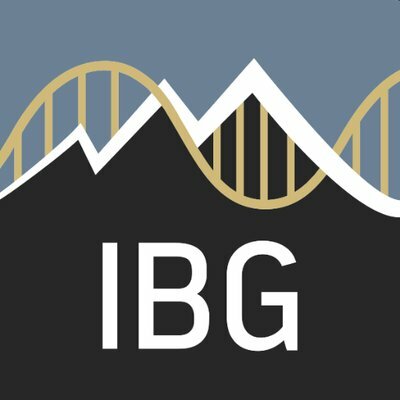 BGA 2019 Abstract submissions open! The abstract submission site is now open for the annual meeting in Stockholm. Please click this link to submit! Please read the instructions for abstracts and symposia carefully, since stricter rules apply! Abstracts are due March 31. Student travel awards are also due March 31, see the Current Meeting page for instructions. 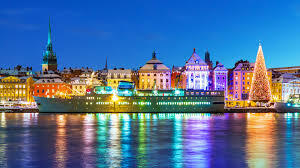 The 2019 BGA meeting will be held in Stockholm, Sweden, with local hosts: Nancy Pedersen and Henrik Larsson. Please see the Current Meeting page for more details! We have an exciting three-year position available to lead a postdoctoral research project on the intergenerational transmission of eating disorders. 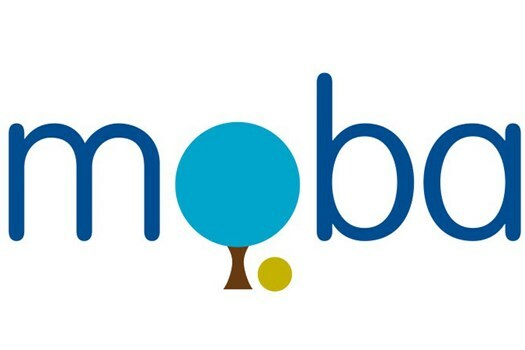 The successful candidate will work on data from more than 100,000 children and their parents in the Norwegian Mother and Child Cohort Study (MoBa, https://www.fhi.no/en/studies/moba/), including genotype data and longitudinal follow-up from pregnancy onwards. The Netherlands Twin Register & the Department of Biological Psychology are hosting their third summer course: Nature and Nurture: Twin Research and Human Genetics. This interdisciplinary course puts you at the forefront of exciting developments in twin research and human genetics. You focus on twins to explore the interplay of genes and environment in determining behaviour, lifestyle and health. 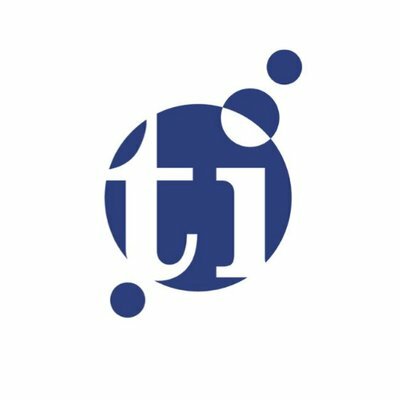 Uniquely, you gain hands-on access to datasets from the world-renowned Netherlands Twin Register at VU Amsterdam – one of the largest longitudinal databases of its kind (Click here for more details). Drs. 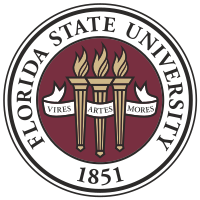 Chris Schatschneider and Sara Hart, at the Department of Psychology and the Florida Center for Reading Research at the Florida State University, are recruiting a postdoctoral researcher to work with them on a new NIH-funded project, called “LDbase” (www.LDbase.org). This postdoctoral position on the LDbase project is an opportunity to help create a repository of datasets related to academic achievement available to all researchers. If you’re looking for a job where you’ll get a lot of experience in measurement modeling, publishing manuscripts, as well as getting a course prepped – then this job is for you! Of special interest to BGAers, the complete data from three major twin projects (and growing) have been committed to be stored in LDbase, so there will be opportunities to work on methods related to integrating raw twin data, and publishing twin specific methods and papers. 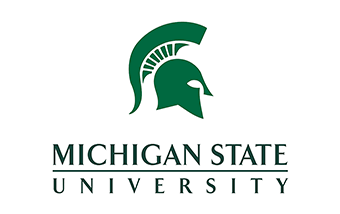 The Hormones and Behavior Lab in the Department of Psychology at Michigan State University (MSU: http://psychology.msu.edu/) is recruiting a postdoctoral fellow interested in understanding hormonal and genetic risk factors for eating disorders and comorbid conditions using multi-method approaches (behavioral genetics, hormone assessments, clinical interviews, and laboratory tasks). The fellow will lead and support research efforts on a NIMH-funded study (Co-PIs: Drs. 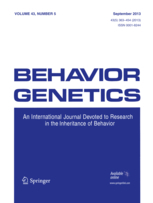 Kelly Klump and Kristen Culbert) examining phenotypic and genetic influences of hormones on dysregulated eating in a large sample of child and adolescent twins from the Michigan State University Twin Registry (MSUTR:https://msutwinstudies.com/). This interdisciplinary summer school will attempt to “bridge” specific knowledge gaps that participants from different backgrounds may have. Specifically, social scientists will get a short, formal introduction to genetics, while students from medicine or genetics will benefit from the formal treatment of statistical methods and the discussion of how investigating the genetics of social scientific outcomes may lead to medically relevant insights. For more information click this link (https://p.tinbergen.nl/introduction-in-genome-wide-data-analysis) and see below. The National Institutes on Drug Abuse within the Epidemiology Research Branch has a Program Officer and Scientific Review Officer position open, focused on tobacco. one of the 24 Institutes and Centers within the NIH that awards extramural grants! Extramural grants account for approximately 80 percent of NIH’s budget and are awarded to investigators at more than 2,500 universities, medical schools, and other research organizations around the world. To learn more about the grants process, types of grant programs, and the peer review process, visit the website for the Office of Extramural Research.